When it comes to email marketing, one size does not fit all. Templates, design, and layout are all critical pieces that add to the big picture of your brand. Some email platforms limit you to basic and unappealing layouts, while other platforms require extensive HTML knowledge. Luckily with the Email EasyBuilder, GreenRope accommodates all types of businesses and entrepreneurs, no HTML experience required. With the easy-to-use drag-and-drop Easy Builder, you can create beautifully customized email templates that fit your business branding and content needs. Save time by placing content, images, and widgets with a simple click and drag. Save money by not having to hire any design professionals – EasyBuilder makes you the design professional. To get started using EasyBuilder, navigate to Communicate > EasyBuilder. You will begin with our basic template, in which you can make endless customizations. Or, you can hover over the Actions drawer in the upper right to open up one of your previously saved templates, or one of our system templates. Use the Settings tab on the right hand side to customize colors, fonts, and background. By using the Sections tab, you can drag to add new sections to your email such as column images, text, and social media icons. Easily insert fun icons and images by clicking on the Images tab. Access all of our stock icons and images as well as any that you have uploaded. Make notes and messages for your team members or for yourself with the Comments tab as you design your message. Use the pencil icon next to each section to specify the section’s customized background, text, and links. Also, you can use the arrow tool to easily reorganize your section blogs by simply dragging and dropping. Be sure to save your changes often by hovering over the Actions drawer in the upper right hand corner and clicking Save. The Actions drawer also allows you to open a previously saved template, reset your template to the original basic layout, and preview your template. Once you have finished beautifying your template to your likes and needs, you can also use the Actions drawer to export your template to the media library to get it ready to send. It’s exciting to be a pro-template artist without the professional costs or professional HTML skills. 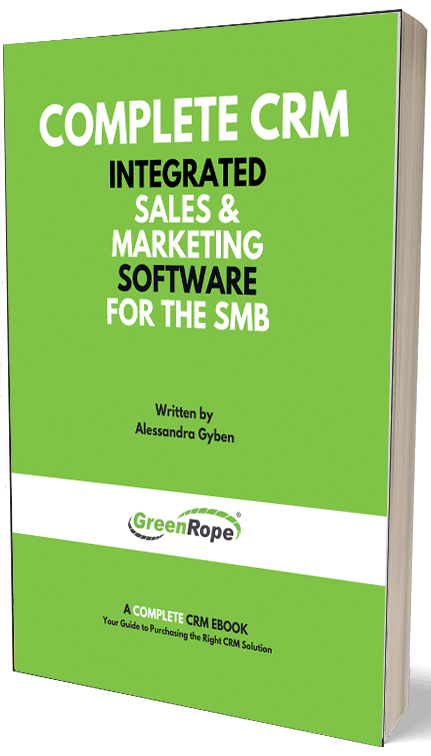 GreenRope makes it possible for any type of user. Just when you thought it couldn’t get any better – the great news is that this EasyBuilder is also available for website landing pages. With the exact same layout and features, you can seamlessly create a beautifully designed web page for your website built within GreenRope. Now, not only are you a marketing guru, sales representative, or manager perhaps – but a webpage and email design master. Try it out to see what masterpieces you can create!